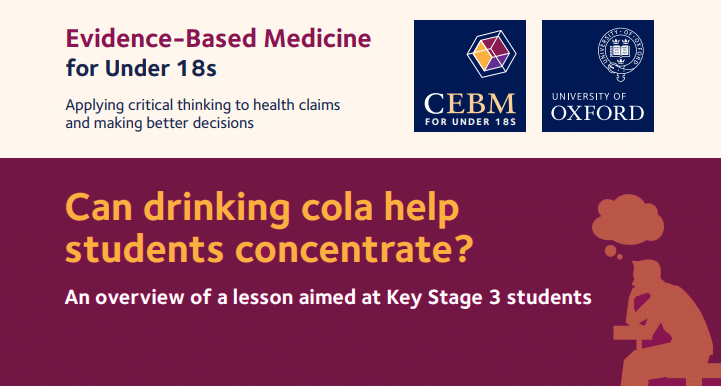 This project supports introducing Evidence-Based Medicine (EBM) as part of the wider science activities in schools. Our aim is to engage students and teachers in EBM to develop critical thinking and build scientific understanding through experimentation and analysis alongside factual content. We support teachers through the creation of resources that emphasise opportunities to teach critical thinking using health claims, opportunities that may be lost in the need to emphasise factual knowledge in such topics, especially when there is no direct link to classroom-based experiments. At All levels, the idea of ‘working scientifically’ is developed through age-relevant topics. The EBM in Schools project is providing relevant resources to allow teachers to explicitly develop these skills in their pupils. 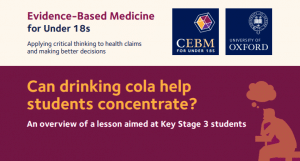 Can drinking cola help students concentrate? 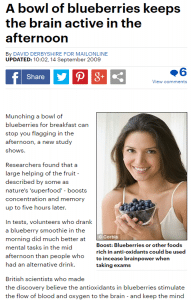 This lesson aims to introduce students to the idea that headlines can be misleading and that bias can influence the reporting (or even results) of research. 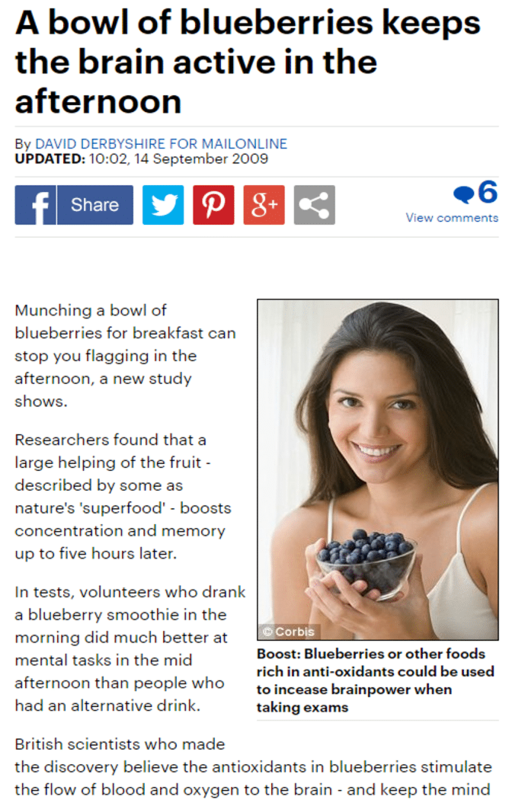 It is designed for students to discuss and then participate in a simple RCT to test a headline-grabbing claim and compare newspaper headlines to press releases about scientific research and identify differences between the two. Hard copies of Cola lesson overview are also available.